I will write 1500 Words Quality Articles on your choice of topic. Why I wrote “Crowd Funding”? 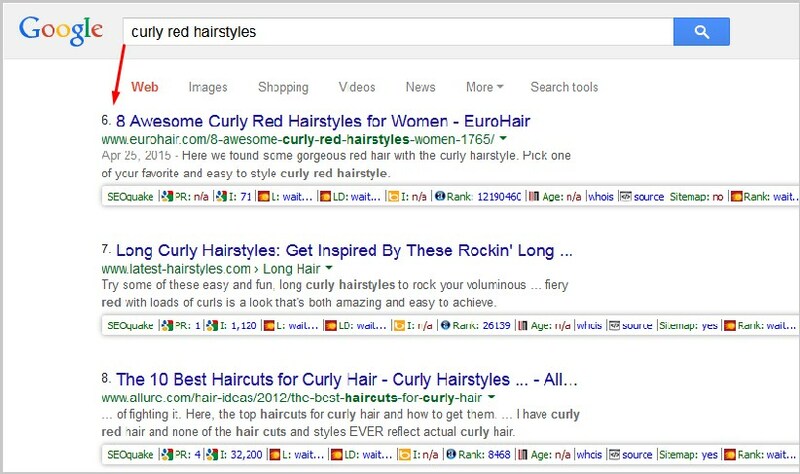 Yes, Its attention grabbing, catching content with emotive words to increase the reader’s interest on your webpage. What do you get for this Service? All articles will be well-researched and written to the highest quality. 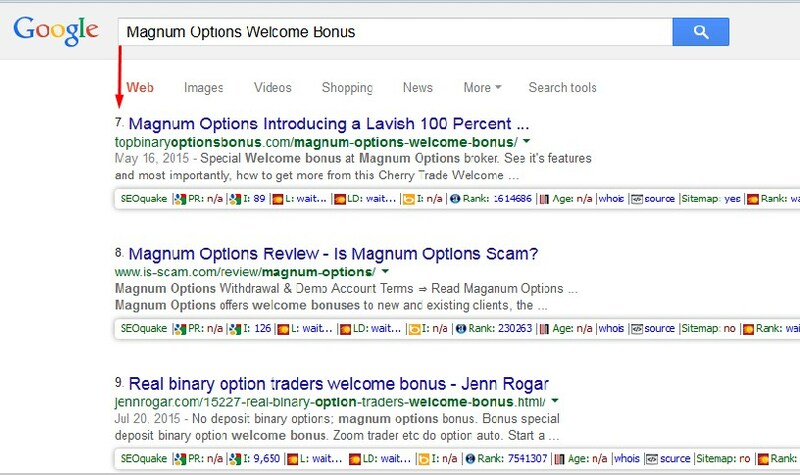 Well SEO optimized Articles to grab a plan in search engine results. Copyscape Passed 100% original Content without any grammar mistake. In the past I have written countless articles on different niches like; travel, fashion, parenting, babies, pregnancy, health, technology, web design/development, tips and tricks, how-to and more. Don’t wait to Place your First Order!!! 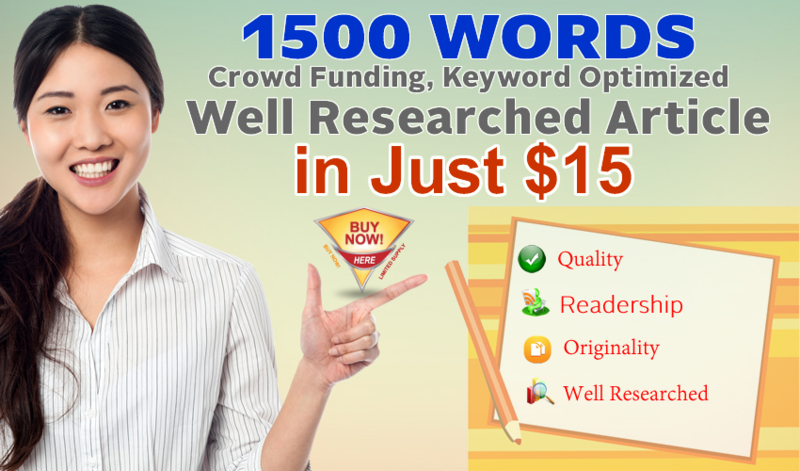 Get 1500 Words Keyword Optimized & Well Researched Article is ranked 5 out of 5. Based on 65 user reviews.